We are group of dreamers, doers, thinkers and makers. We are here to help you with your challenges, buddy. 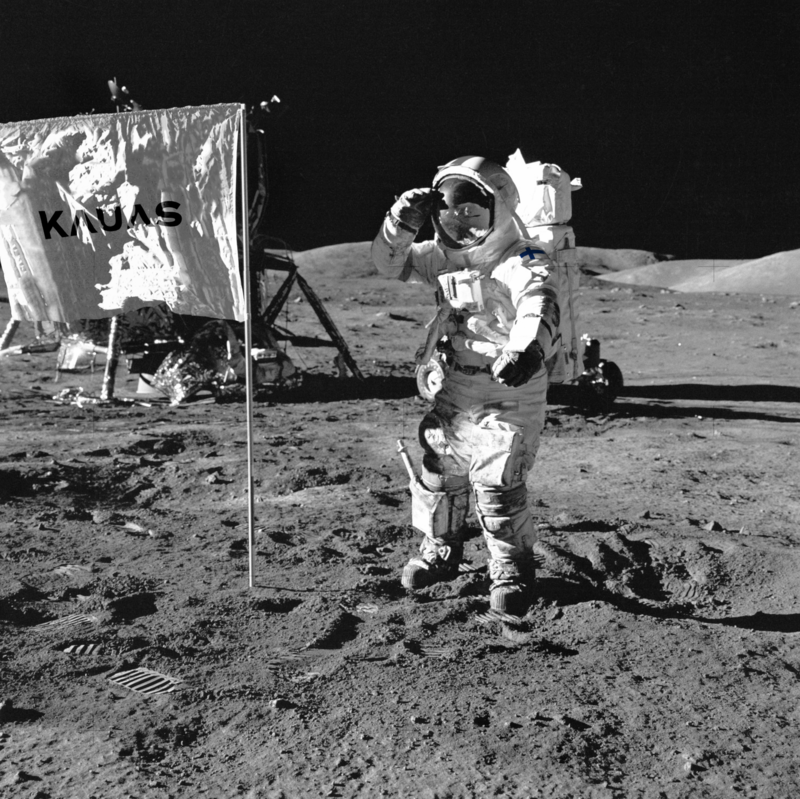 We founded Kauas because we wanted to have for our selves a best possible place to work. A place where humans are always placed above everything else. 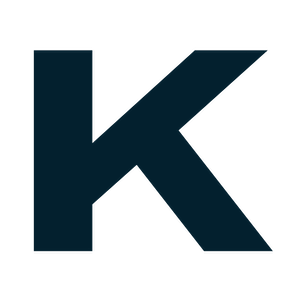 Kauas exists because we believe that there is a better way of doing business in the creative field. Our goal is noless than to be the best workplace in Finland for as many as possible.